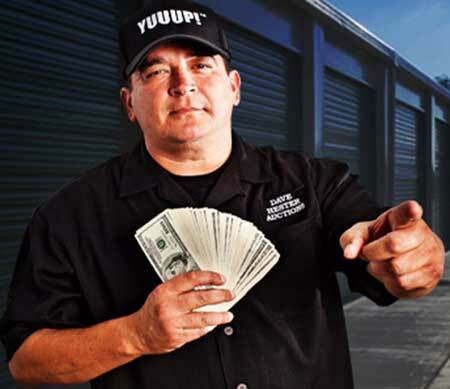 Dave Hester is a businessman, professional auctioneer, and storage unit buyer who is mostly known for his appearance on the popular A&E Network reality television series, Storage Wars. He is associated with the show since its launch in 2010. 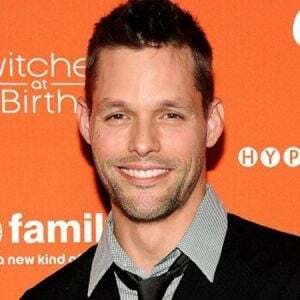 Though in 2012 he was fired from the show, and, later on, he filed the case against the owners, he settled the disputes, rejoining the show as a regular cast in 2014. He also founded Dave Hester Auctions. Known by the nickname, The Mogul, he is very strict and disciplined. Dave Hester was born on 1964, July 23 in Camp Pendleton Marine Corps Base near Oceanside, California, the USA under the birth sign Leo. His father used to be military personnel having both German and Irish descents, his mother was born in Mexico. Hester belongs to American nationality and regarding his ethnicity, he is White. He learned about auctions and buying and selling valuables from his father as he used to involved in those things. Hester started accompanying his dad to auctions, garage sales, and swap meets at the age of five. By the time he reached 14, he began buying machinery from auctions and afterward selling those things to military-base shops in Orange County, California. In 1986, Dave Hester attended his first storage auction and he worked as a bid catcher in 1990s. He became a licensed and bonded auctioneer in 1992. Dave’s father used to have a huge collection of trains. He sold the collection under 5 years and raised the money to start a new business. 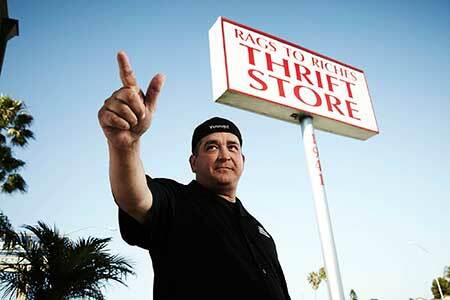 Hester opened two shops- Newport Consignment Gallery and the Rags to Riches thrift store in Costa Mesa, California. He started his business hiring 15 employees to sell the valuable goods that he bought from auctions. One of the most valuable items was the painting by California impressionist Jack Wilkinson Smith titled 'The Golden Pool'. He bought the painting for $750 and sold for $155,000. 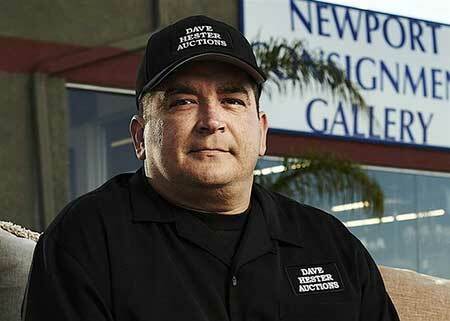 Dave came to the spotlight after featuring in the popular television series Storage Wars in 2010. The show was all about antiques, mainly targeted to those who obtain contents of storage units which have not been used. The second season of the show was one of the most viewed programs in the history of the A&E Network. American auction hunter and reality show personality Dave Hester has collected a large amount of money from his illustrious career. His estimated net worth as per TheRichest is around $3 million, in 2019. 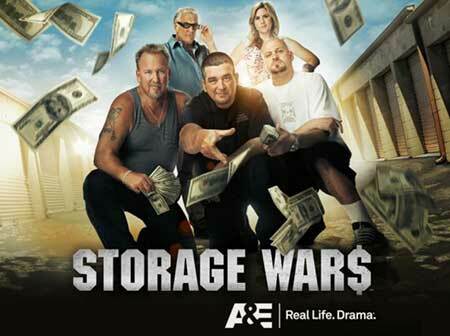 Hester earned a decent salary from his appearance in the popular TV show “Storage Wars”. The ladder to that show was his 2 shops in California - Consignment Gallery and the Rags to Riches thrift store. In the year, 2013 the reality show personality has received a hefty sum of $30 million. 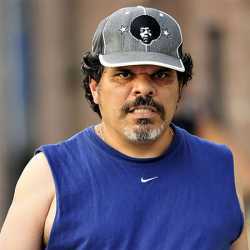 The same year, he was paid around $650,000 for 26 seasons of Storage Wars season 3 and received $25 K as a signing bonus. A year ago, he was paid $93 K from the second episode of the show. Though it was later shut down due to quick expansion, he is now well settled with his new auction house “Dave Hester Auctions”. The king of antique’s business has spent most of his years in understanding the value of an item which became the main skill and power of his to run the show “Storage Wars”. As it mainly helps viewers to sell antiques in their storehouse and get the best price they need. One of his most valuable finds was a painting by California impressionist Jack Wilkinson Smith titled 'The Golden Pool', which he bought for $750 and sold for $155,000. Dave Hester is married to his spouse Donna Hester and the couple shares a son named Dave Hester Jr. Though he is mostly in the spotlight, he has kept his family life buried from the eyes of media. He lives a low-key personal life. Dave has a strong bond with his son who has often featured on Storage Wars. Dave has a younger brother but is apparently not on good terms with him. 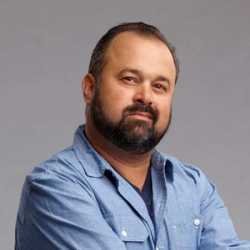 His son Dave Jr. primarily managed the online aspects of the business, but eventually started to take part in auctions after appearing on the show. Dave's goal is to own a motorhome so that he can move from town to town as a "gypsy auctioneer", attending at least one auction every day. The strict and competitive nature of Dave Hester is the main reason that he has been part of several disputes, especially with other buyers from the Storage Wars, like Brandon Sheets and Darrell Sheets, however, his most popular feud is with his own brother who appeared on the second season of the show in the episode, Unclaimed Baggage and placed the bid against him. 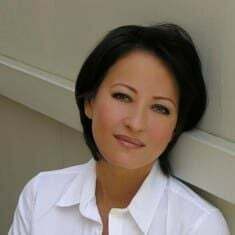 In December 2012, Hester was fired from the show by the producer and he later filed a lawsuit against A&E and Original Productions. He claimed that he was fired for complaining about holding valuable products in the lockers. As the lawsuit was rejected, he was asked to pay $122,000 in legal fees which he rejected to pay. Hester and the show producers worked things out on their own and he returned to the show as a regular cast member.